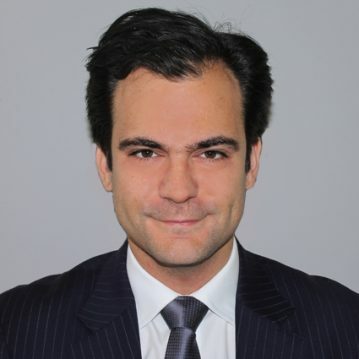 Romain worked several years in M&A financial services in London. After having had internships in private equity firms during his study, Romain worked for Grisons Peak and Ernst & Young. During his career, he worked on sell side and buy side assignments. Romain is passionate about entrepreneurship. He has been a mentor for an entrepreneur supported by UnLtd, a UK based social investment firm. He has also spent a few months in Turkey where he led a capital raising project for “B-fit”, a high growing franchisor in the sport industry which created a network of over 200 fitness centres in seven years. Romain likes playing tennis and travelling. He holds a Masters degree from Ecole Superieure de Commerce de Reims. He speaks French (native) and English (fluent) as well as German (basic).